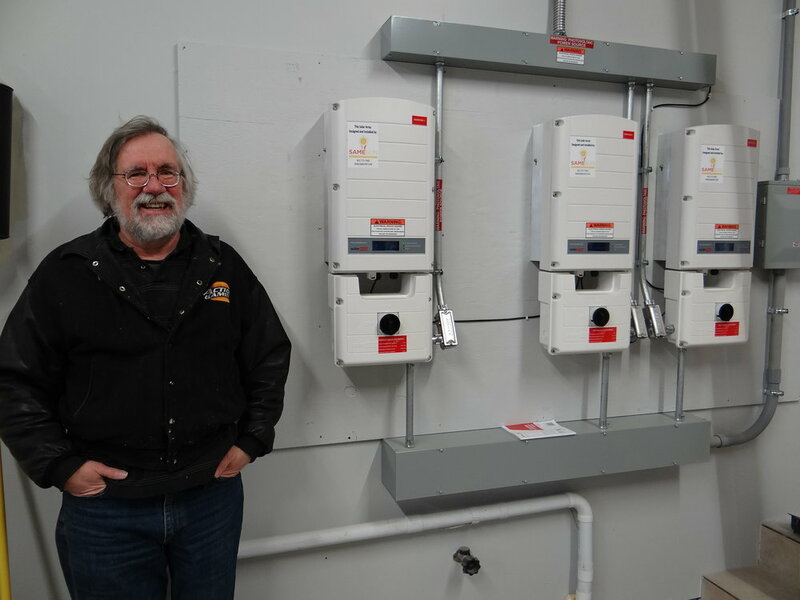 The principals of Same Sun are proud to visit each new solar owner upon completion of their new array, to inspect the work and be available for any questions. We are always easily available in person at our offices, or by telephone or e-mail. We will serve as a liaison with your utility company for information and billing and, if necessary, with a major component manufacturer if there are problems or concerns. In addition to the manufacturer’s warranties, we guarantee all workmanship for five years. "Wayne & I just wanted to let you know how much we like our system. 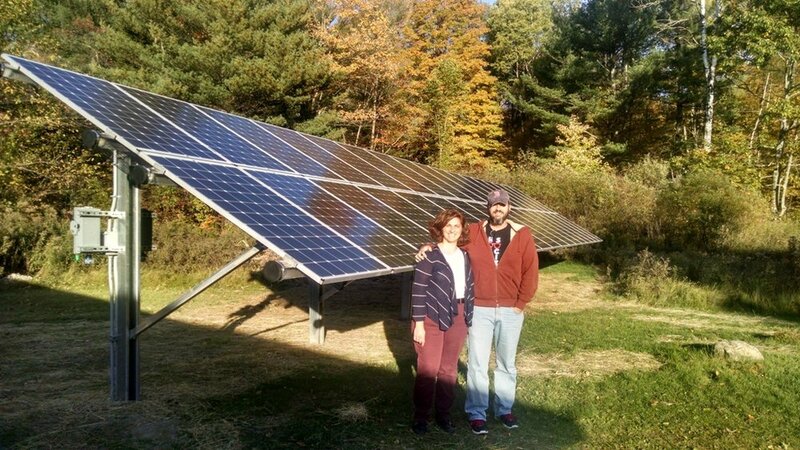 We have neighbors down the road from us who are installing solar through [another company]. We've been watching the progress and the quality of the panels, frame & parts seem to us to be much less durable than ours. Your quality of workmanship is much better also. "